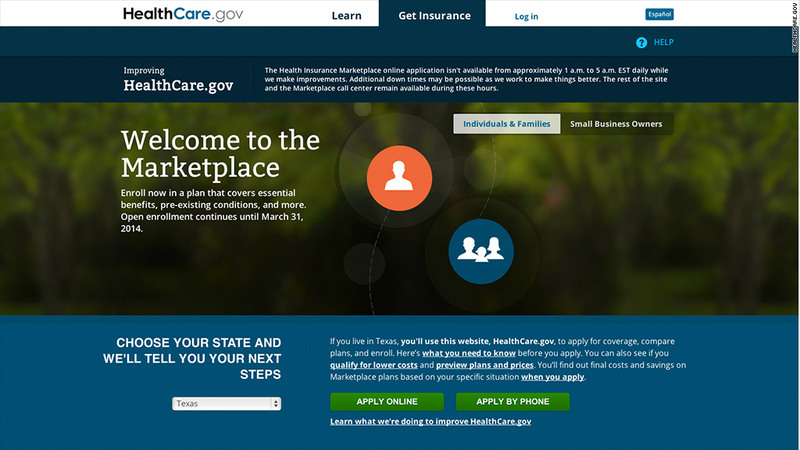 Americans will have more choice when they shop on the Obamacare exchanges this fall for health insurance. There will be 63 more issuers offering plans across 44 states next year, Health Secretary Sylvia Burwell announced Tuesday. That's a 25% increase from this year. Several of the nation's largest insurers took a very cautious approach to Obamacare in its first year of operation, offering only a handful of plans in certain states. But now that 7.3 million people have enrolled, many insurers now see great potential -- and profits -- on the exchanges. "We plan to grow next year as we expand our offerings to as many two dozen state exchanges," Stephen Hemsley, CEO of UnitedHealth Group (UNH), said this summer when announcing second quarter earnings. "This approach is consistent with our long stated plan to take a prudent first year position and then build and expand in 2015 and 2016 as these markets become more established." Some insurers only offer plans in certain states. Residents in four states -- Indiana, Missouri, New Hampshire and West Virginia -- will have at least twice the number of issuers to chose from, while 36 states have at least one new one. California is the only state that will see a decrease, with only 10 insurers in 2015, down from 12 this year. In total, 14 issuers are exiting the exchanges. Open enrollment begins Nov. 15.